Prime location! 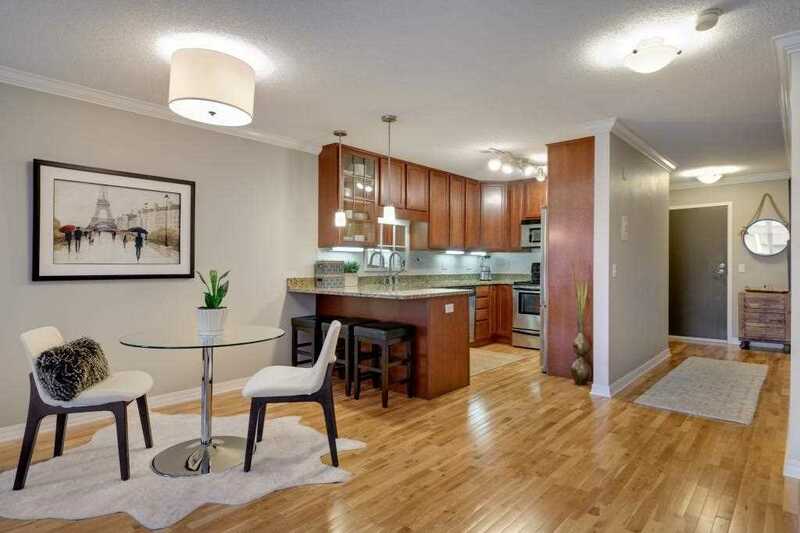 Pristine 2 bed/2 bath condo neighboring Bde Maka Ska / Lake Calhoun. Beautiful open kitchen & living room floor plan. Hardwood floors. SS appliances, granite counters & counter height seating. In-unit laundry. Garage stall and storage unit included. Shared amusement/party room, exercise room & rooftop deck. New carpet. Newer roof & boiler. Association fee includes cable & internet. You'll love the location near retail, groceries, dining & trails around the lakes. I was searching for a Property and found this listing (MLS #5139870). I would like to schedule a showing for 3150 Excelsior Boulevard #310 Minneapolis, MN 55416. Thank you! I was searching for a Property and found this listing (MLS #5139870). Please send me more information regarding 3150 Excelsior Boulevard #310 Minneapolis, MN 55416. Thank you! MLS® 5139870: This property at 3150 Excelsior Boulevard #310, Minneapolis, MN 55416 is located in the West Calhoun subdivision and is listed for $187,500. MLS® 5139870 has been on the market for 92 days.